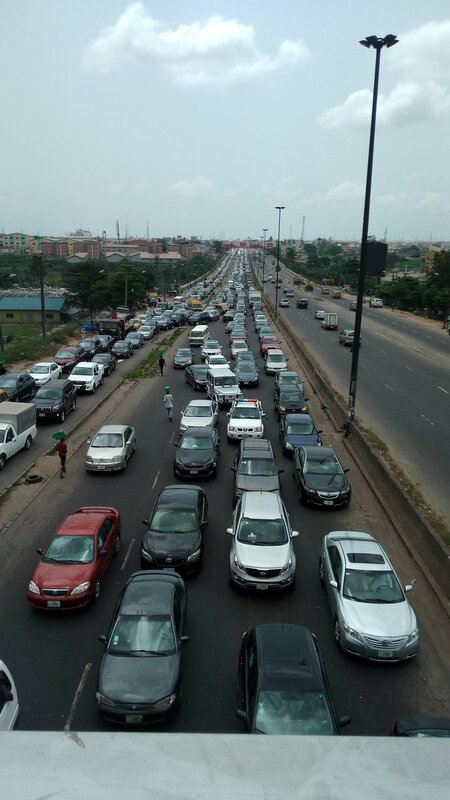 The traffic situation from Oworo through Gbagada all the way to barracks-Oshodi inward Oshodi has been very heavy for some time now due to ongoing constructions around oshodi-isale. 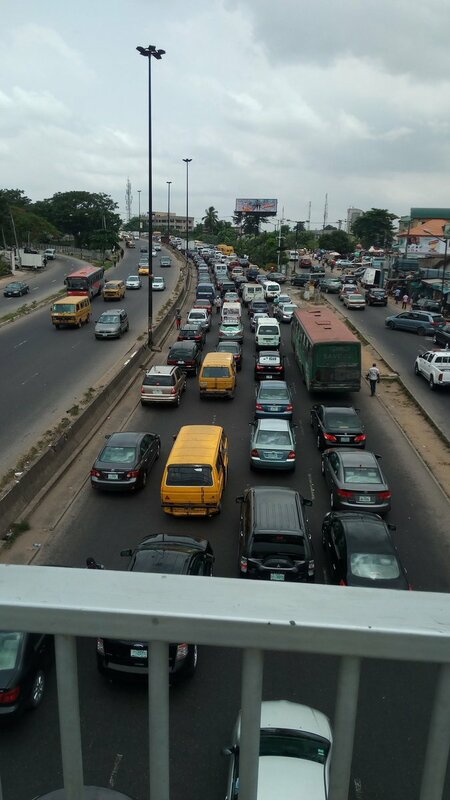 6:50am From Iyana Oworo to Adeniji is Slow caused by Too many vehicles. Traffic on 3MB is a long thing this morning. A commercial truck broke down close to Adeniji causing backlog of traffic. 6:30 meanwhile Eko bridge is free at this time.